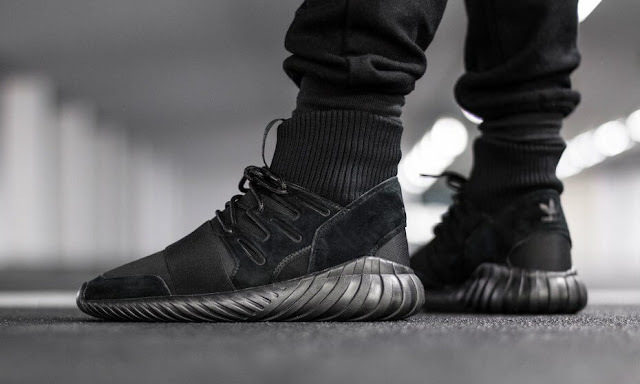 The boldest iteration from the Tubular Series is now available in two colourways. 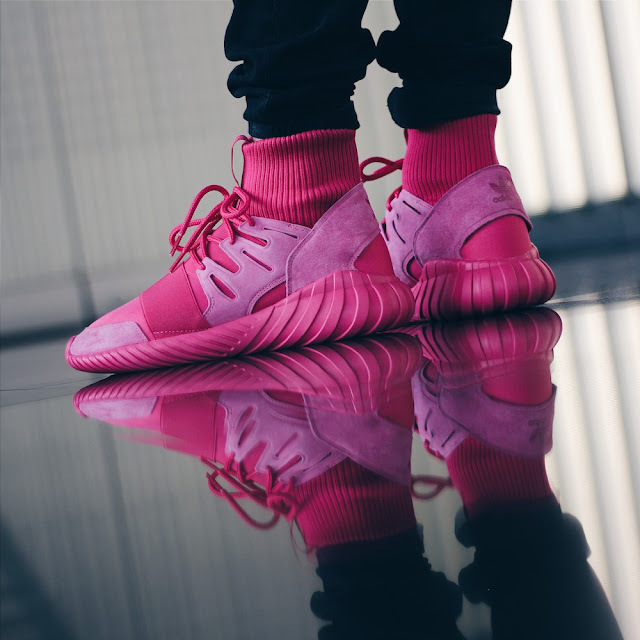 Known as the adidas Tubular Doom Tonal Pack, this duo of Tubulars comes in two different colour options. 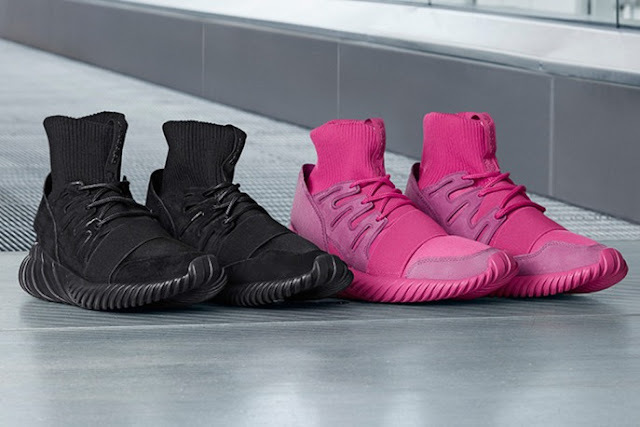 The first pair comes draped in Triple Black and the second pair comes in a hot pink colour way. The adidas Tubular Doom Tonal Pack is available at selected retailers.